How Far is Ananyas Raintree? 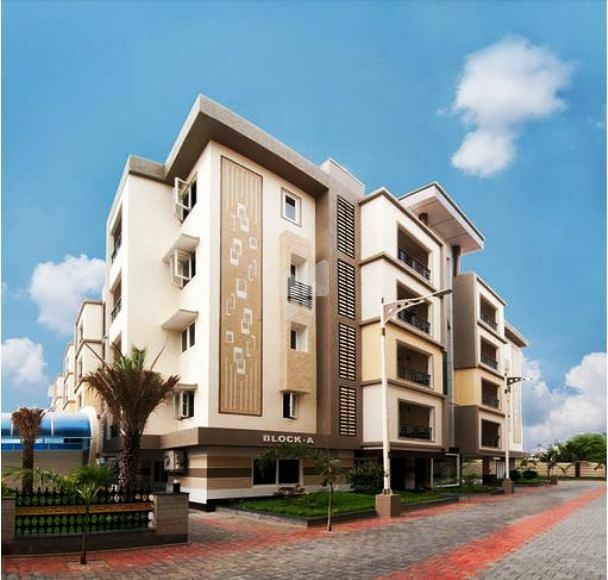 Ananyas Raintree is one of a kind residential project by Ananya Shelters. It offers skillfully planned and designed 2BHK and 3BHK apartments. The society is equipped is with all the basic amenities to cater the needs of its residents. The site is in close proximity to various civic utilities. 2. 100% Vastu Compliant Apartments. 3. Interior & Exterior walls with putty finish and high quality emulsion paints for long life. 4. Vitrified tiles for entire flats except toilet. 5. Anti-skid tile for the toilet floor. 6. For toilet wall, Glazed tiles with printed designsup to 7'. 7. French door/window in the Living /Dining room. 8. Designed Teak wood panel for the main door, Flush door with door skin finish for inside, with Teak wood frame. 9. UPVC windows and glass shutters with fixed grill. 11. Branded quality CP fittings. 12. Branded modular switches and cables. 14. POP Cornish in living. 15. Wand Telephone points in living room.